Amazon has released a beta version of its Kindle application for Macs. The computer based Kindle application allows people to access the books they have bought on the Kindle store through their PC and now Mac, to continue reading from the page you are at on your Kindle device (and vice versa) and view notes. The Kindle for Mac beta version does not yet support the ability to make notes or full text search, but Amazon has insisted that plans are in place to extend this functionality at a future date. The software is available for free although the beta tag means that it could well contain the odd bug. 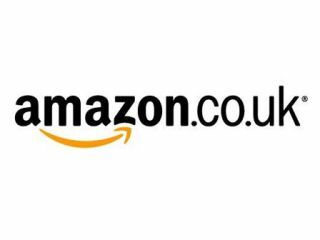 Amazon's success for the Kindle has been a key factor in the growth of eBooks – although UK users are still required to ship the device in from the US.